I kinda missed this one by a little bit. 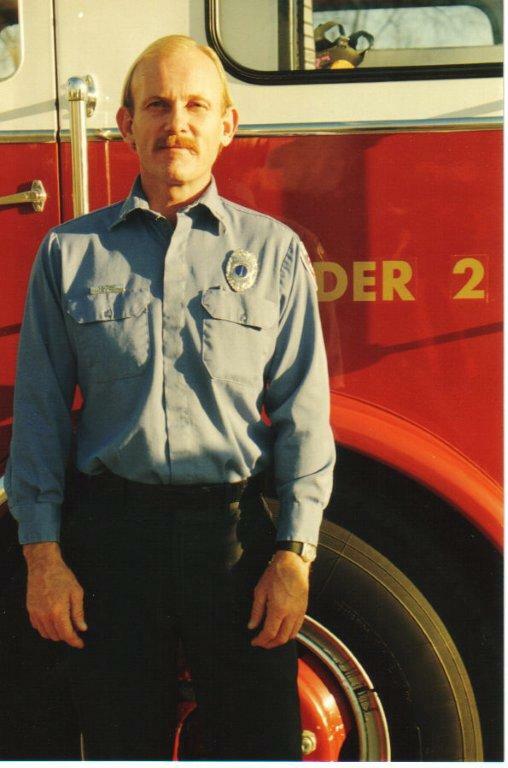 Captain Charlie Fochtman retired last month. Charlie was last assigned to Station 11 on C-Shift. I spoke with him the other day and he is packing up and moving to Avon, North Carolina. I don’t blame him one bit! I wish I could join him!!!! Enjoy the picture below circa early 90′s. Enjoy retirement Captain!